Seiko remains dedicated to timekeeping perfection and has so since the 1950s when it created the world's first quartz watch. 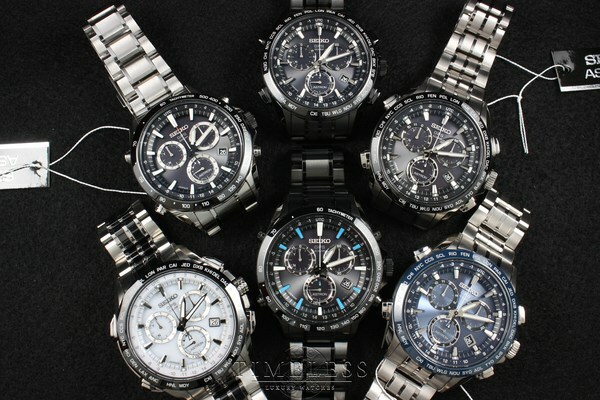 Their passion for technological creation, Seiko has continued to bring signature innovation to the world of watches. Revolutionizing watchmaking, it's clear that Diana Jewelers of Liverpool, NY proudly carries this high quality, industry-building line. The craftsmanship of these watches are indisputable and you can see these astonishing designs on the wrists of discerning watch buyers. Introducing: ASTRON, the world's first GPS solar watch. Astron is the first watch to automatically recognize all time zones on Earth. With the touch of a single button, Astron adjusts to the correct local time everywhere on the planet. Always accurate. 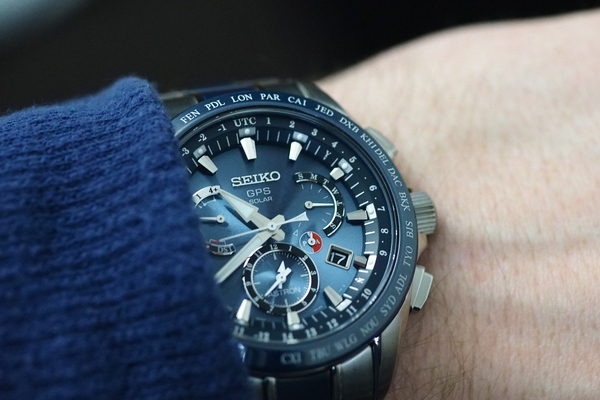 Seiko Astron is accurate to one second every 100,000 years, thanks to the time signal it receives from the Atomic Clocks in each GPS satellite. Astron never stops. Astron receives all the power it needs from light absorbed through the dial. Not just sunlight, it is able to use all kinds of light, and store excess energy it produces in a power reserve with charge level is indicated on the dial. Astron remains accurate, even on the move. Astron receives GPS signals even when the wearer is walking or in a vehicle. If you can see the sky, Astron will tell the exact local time, even as you move across borders.